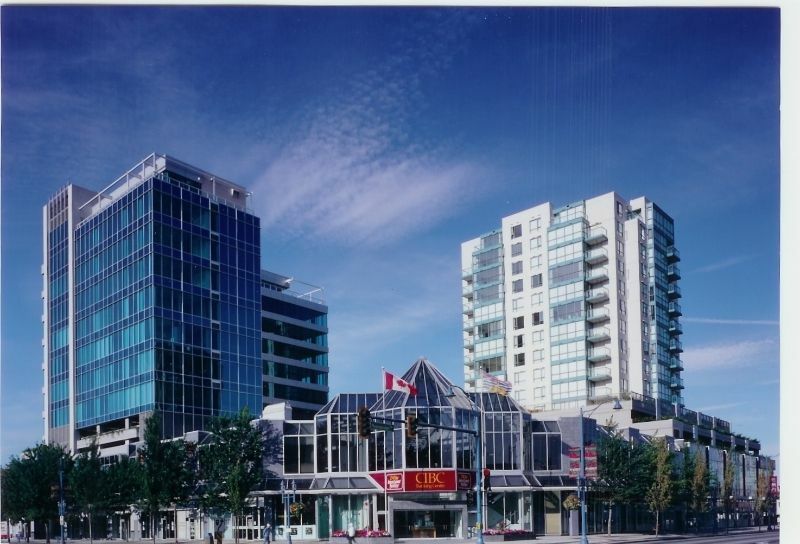 Excellent investment opportunity in one of the best Richmond locations available- Three West Centre @ No. 3 Road and Westminster Hwy. 1277 sq ft . Retail space currently leased by Black & Lee Formal Wear Rentals.